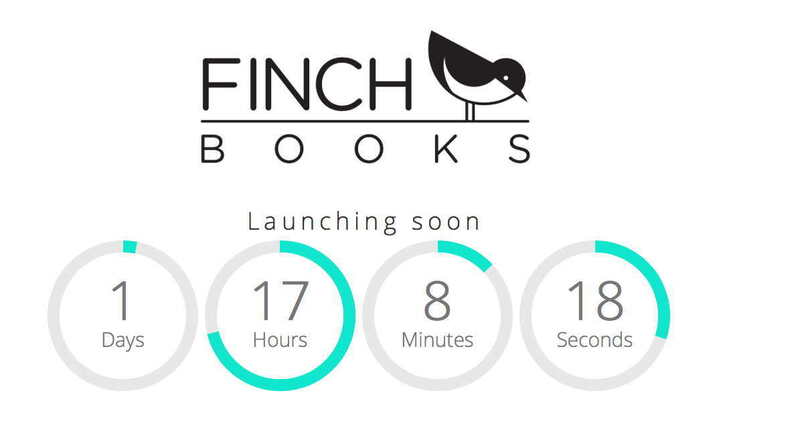 New YA house Finch Books is launching 26th January 2016! Finch Books delivers enlightening, influential and refreshing storylines that are designed to inspire the Young Adult audience of today. The Young Adult genre has become instrumental in shaping the minds and impacting the aspirations of our future generations. Finch Books are honoured to be contributing to this significant wave of literature by providing a dedicated platform for authors and readers. Read more about New YA house Finch Books is launching 26th January 2016! Book submissions for the 2016 Wordstock: Portland’s Book Festival will be accepted from January 4 to July 31, 2016. Earlier this month, we announced the 2016 Oregon Book Awards finalists and fellowship recipients. Winners will be named at the 29th annual Oregon Book Awards Ceremony on April 11, hosted by the award-winning author Heidi Durrow. Monday, April 11 at 7:30 p.m.